The versatile design of the Elegant Bracelet from Christina Larsen’s book, Kumihimo Wirework Made Easy, is the perfect introductory project into the world of kumihimo wire jewelry making. 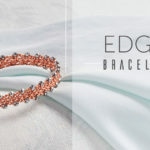 Although the Elegant Bracelet is easily personalized with any color wire you like, the bracelet shown pairs simple silver wire with twisted copper wire to emphasize the braid structure. 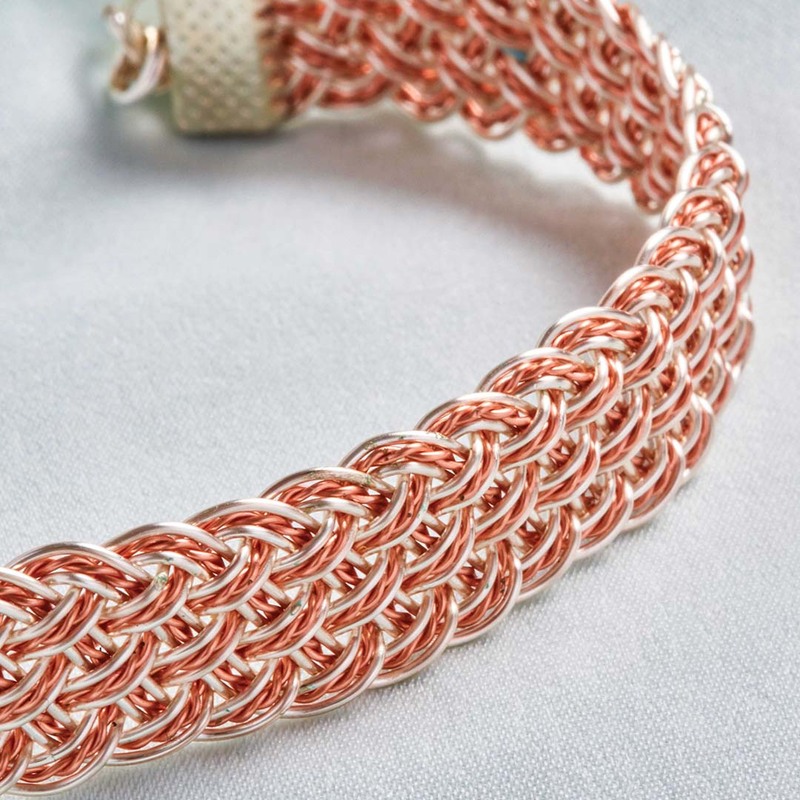 Learn the basics of kumihimo wirework while making a simply beautiful everyday wardrobe staple. 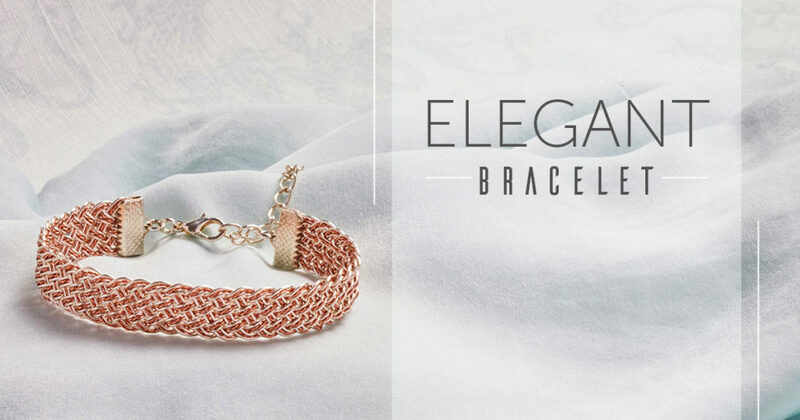 From Kumihimo Wirework Made Easy: Elegant Bracelet. Image courtesy of David Baum. Explore the world of kumihimo wire jewelry with Kumihimo Wirework Made Easy!